When someone dies, leaving a will, it must be filed in the appropriate probate court to be legally effective. The court must verify that it is, indeed, the decedent's will and that it has been property executed under state law. The personal representative, or executor, named in the will cannot begin estate administration until probate has been opened. Whether there is a time limit for filing a will for probate depends on state law. For instance, Missouri law requires that a will be filed for probate within one year from the date of death. If probate is not opened within this time, the will becomes invalid and a different process must be used to settle the decedent's estate. 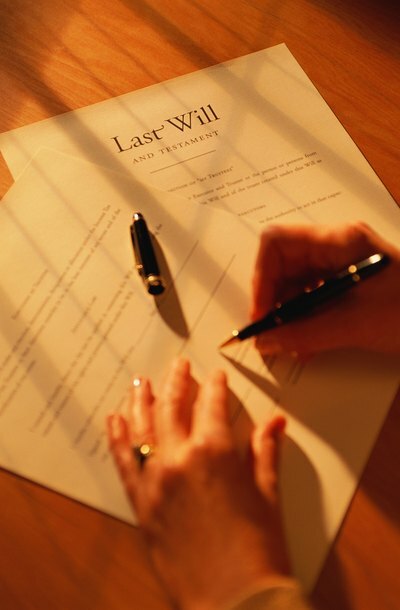 Conversely, in New York there is no time limit prescribed by law to file a will for probate. Regardless of state law, it is wise for an executor to file the will in a timely manner. An executor has a duty to preserve estate assets, and as time passes, real property may decrease in value and the value of stocks and other investments may decline as the market fluctuates. Also, witnesses to the will may die or leave the area. Check with the local probate court for time limits to file a will for probate in your state. Your will leaves directions about how you want your property to be distributed upon your death, but property distribution gets complicated if you own property in more than one state. A state’s probate courts only have authority to issue decisions about property within that state, so an additional procedure, called ancillary probate, is typically required before property located in another state can be distributed.